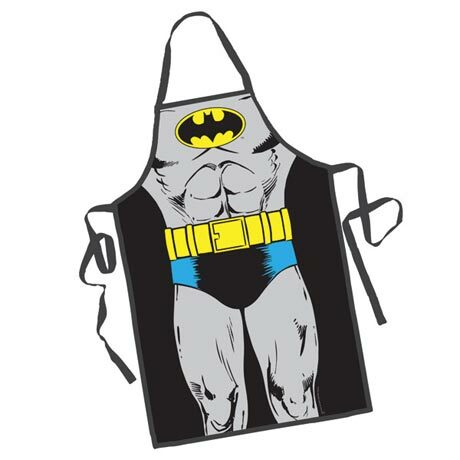 Save the day-and rescue your favorite shirt from getting tomato sauce all over it. 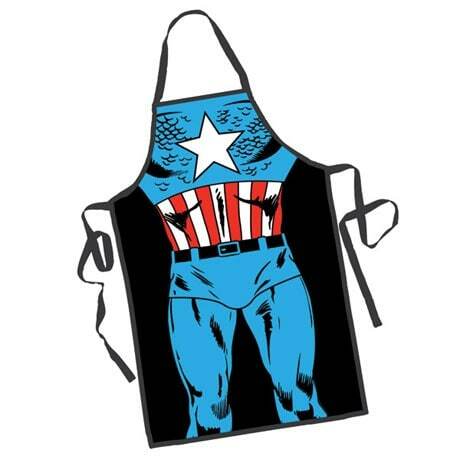 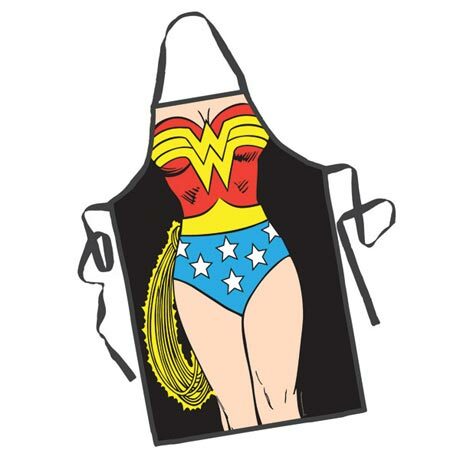 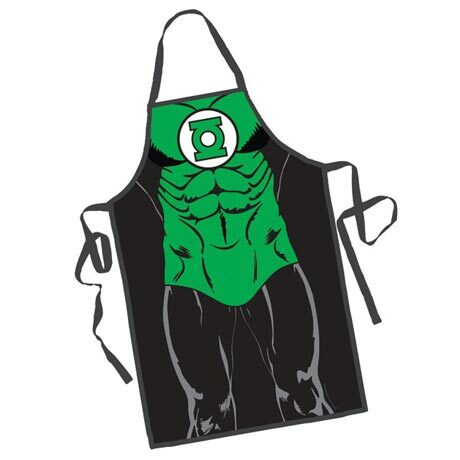 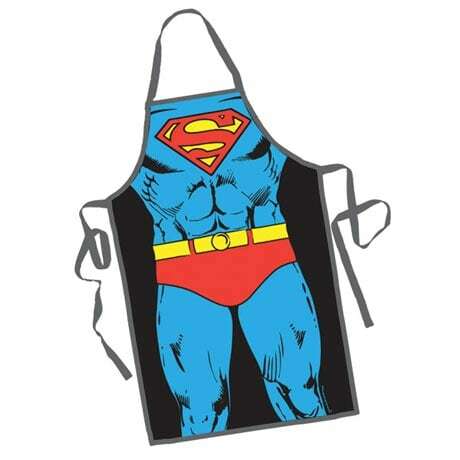 Mightily woven in 100% polyester, these aprons transform mild-mannered folk into something, well, super. Machine wash. One size; 34" apron strings. 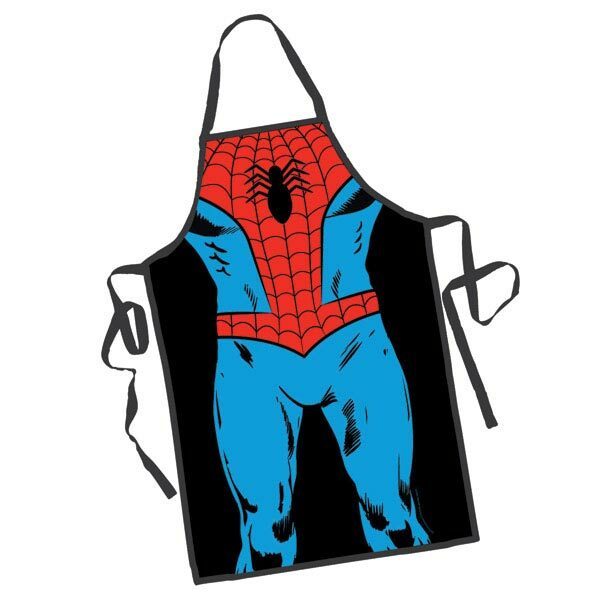 Choose Superman or Wonder Woman, Batman, Spiderman, Green Lantern, Captain America and Iron Man.